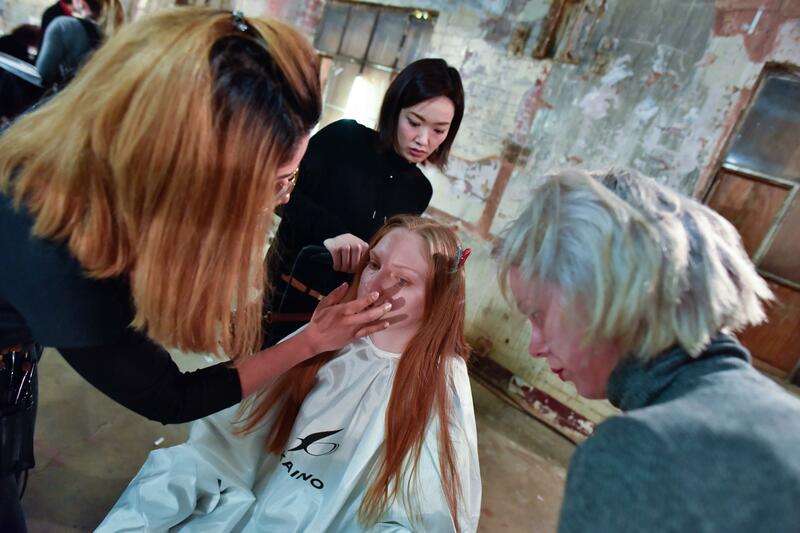 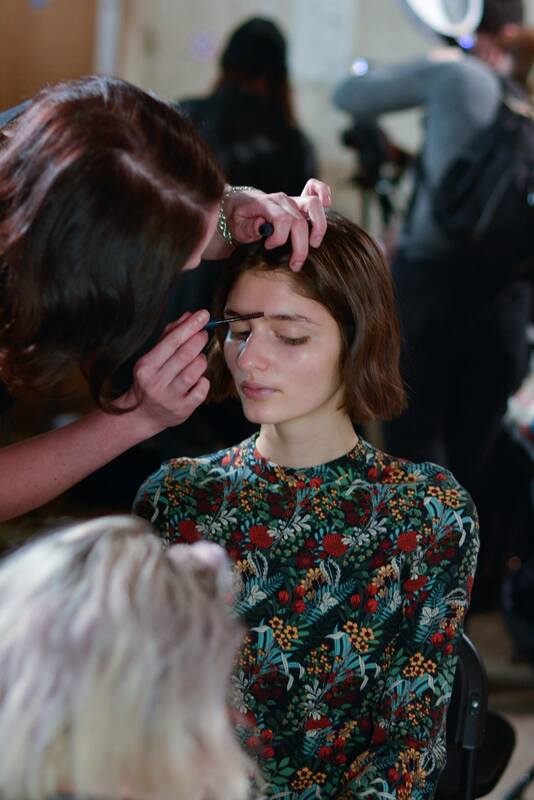 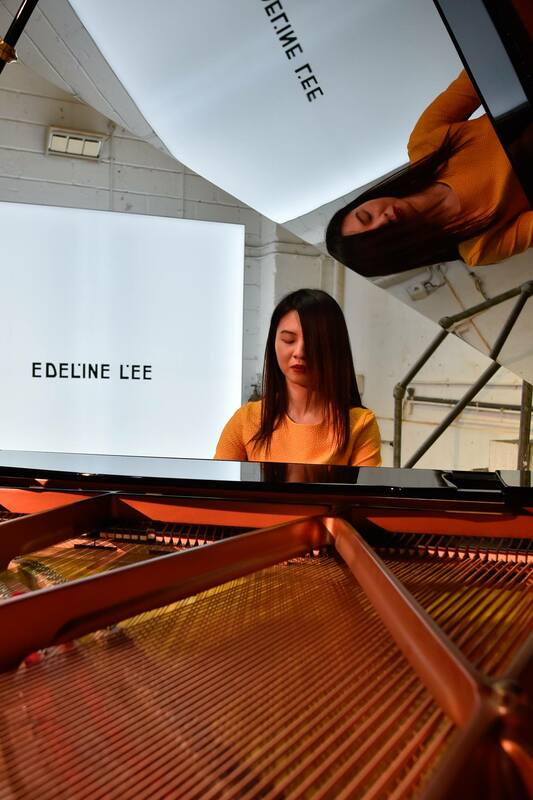 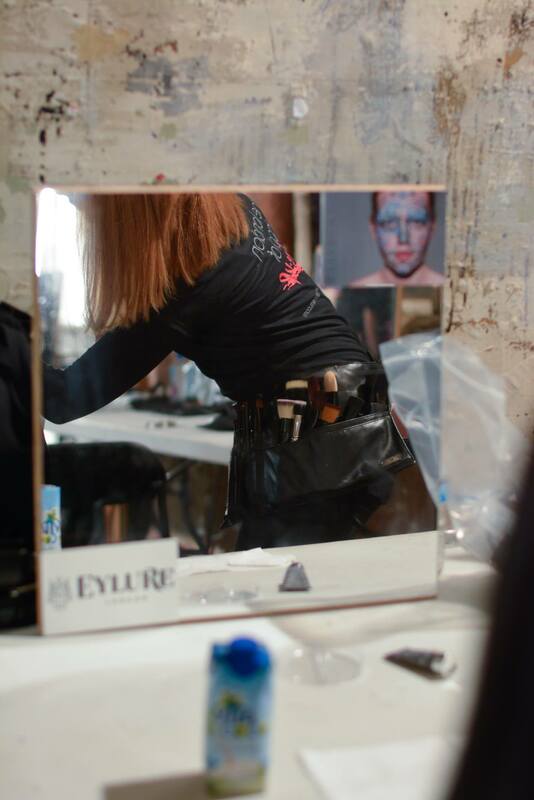 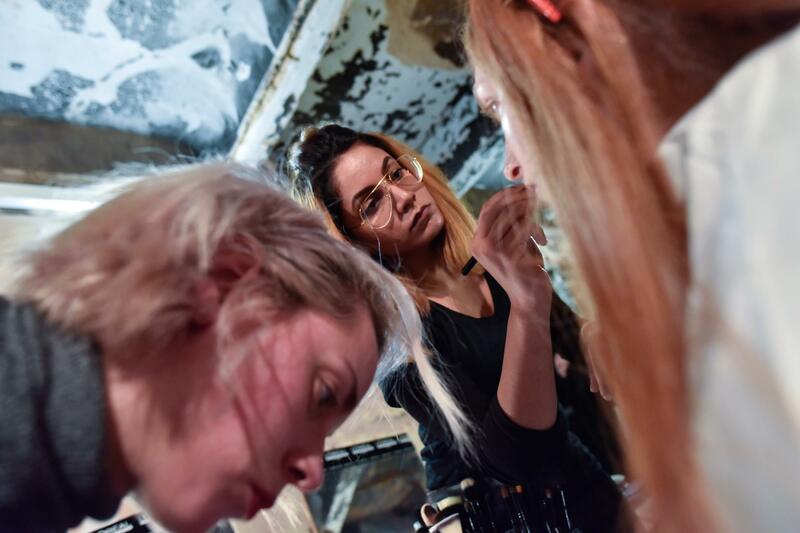 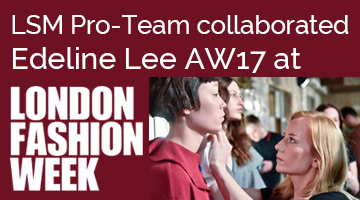 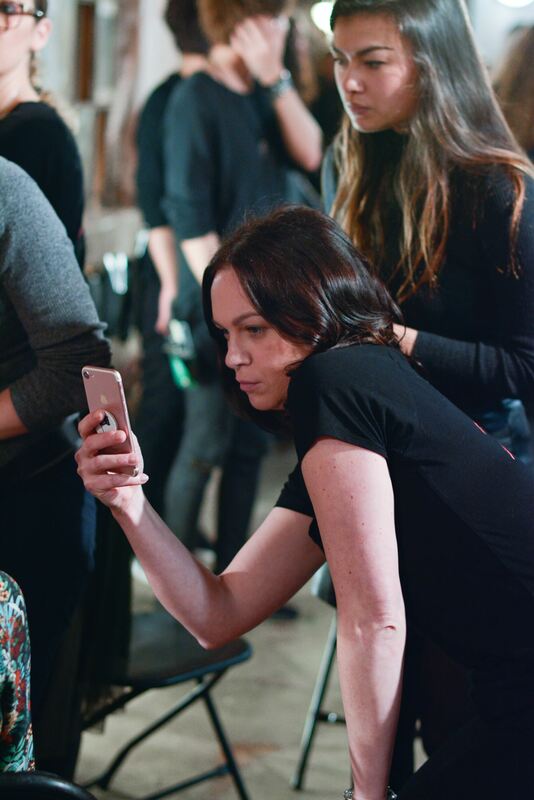 We regularly send our Pro Team out on assignment at LFW – and this year we’ve teamed up with exciting talent Edeline Lee to provide make-up for her LFW show. 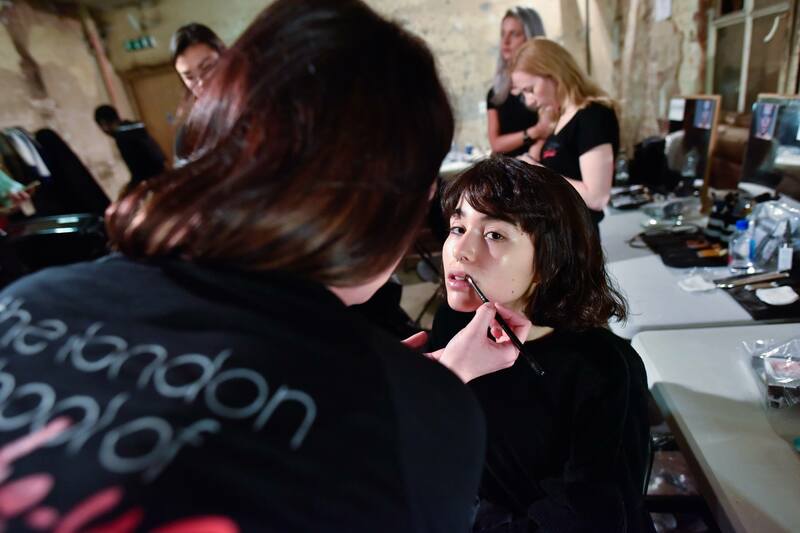 That mean’s that once again our Pro Team artists worked on the looks created at one of the world’s premier fashion events. 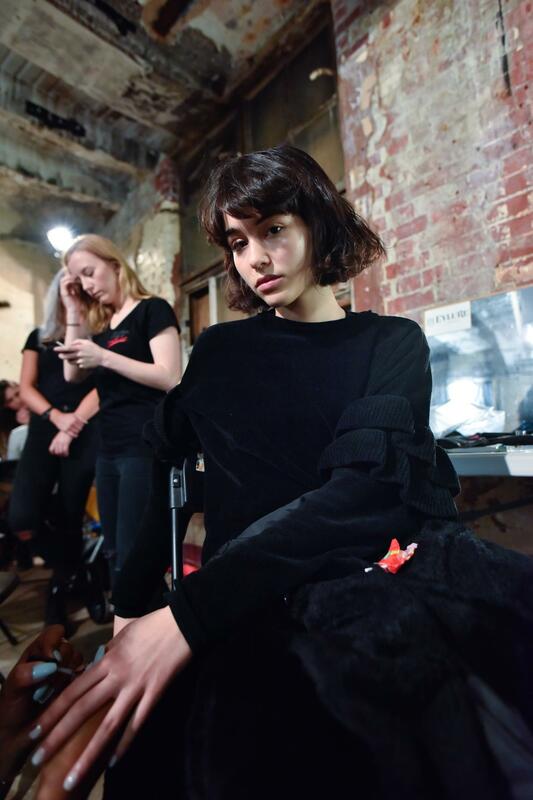 Canada-born Edeline is a Central St Martins graduate who apprenticed in the studios of Alexander McQueen and John Galliano before working at Zac Posen in New York and as Head Designer for Rodnik in London. 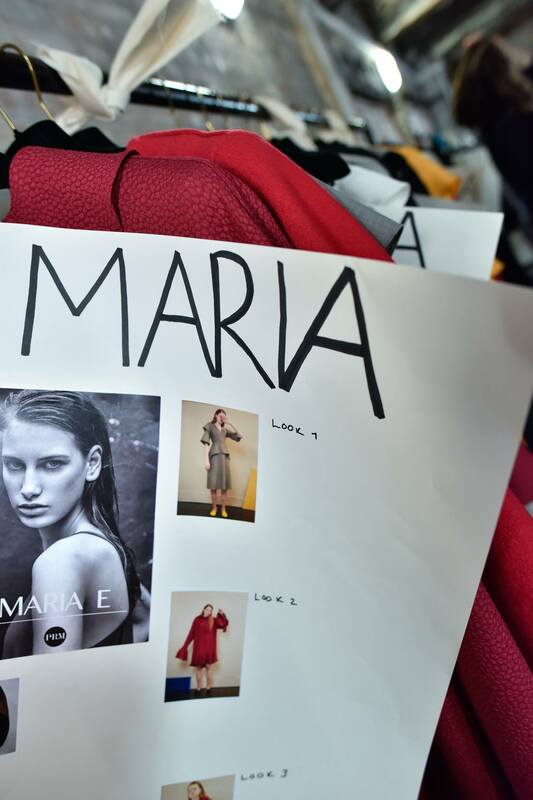 She describes her designs as ‘structured feminine womenswear for the future lady,’ and all of her pieces are made by hand in England. 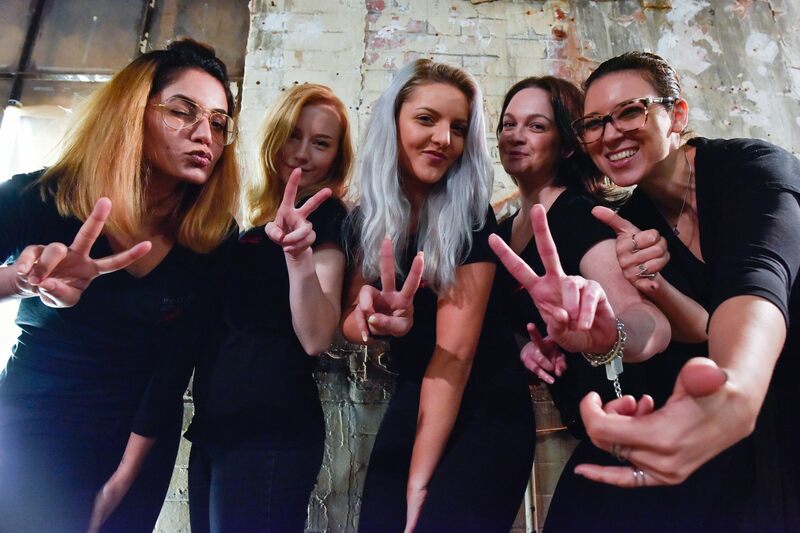 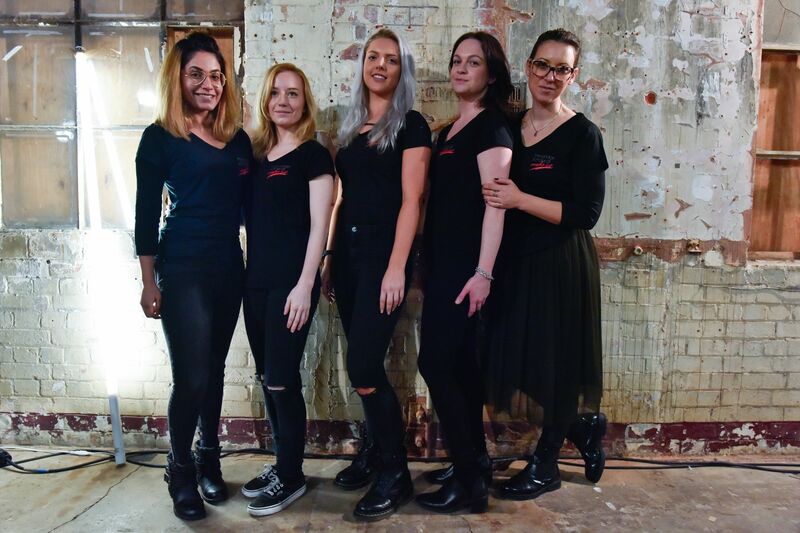 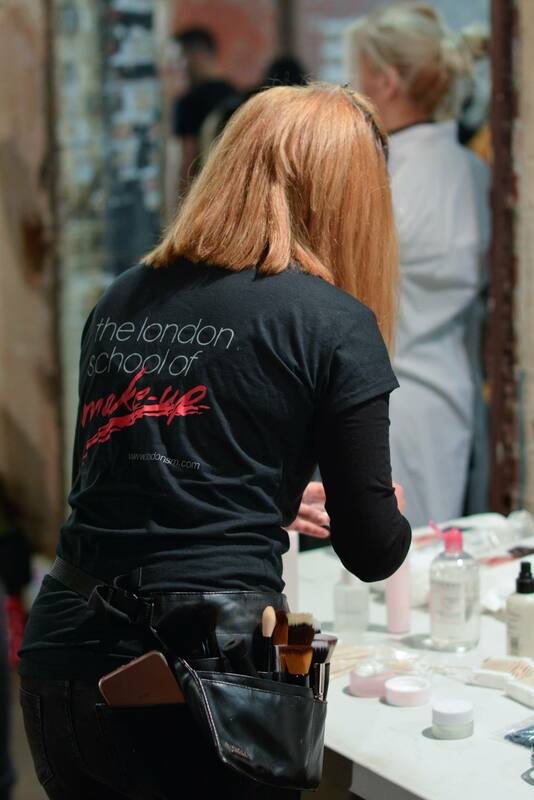 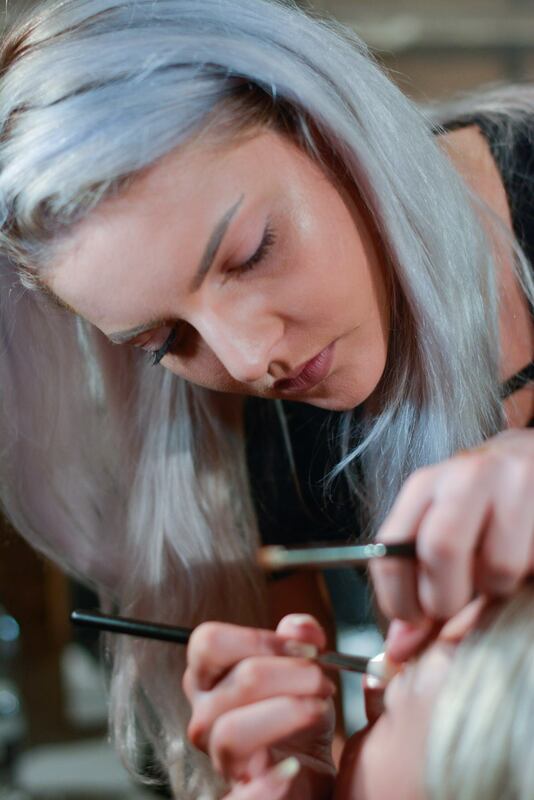 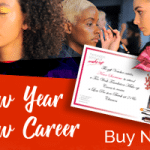 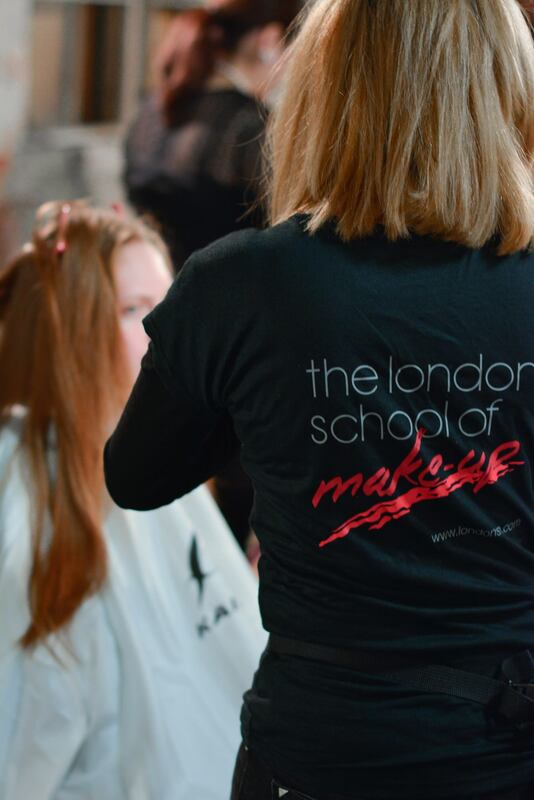 We invite the best graduates from our IMA accredited make-up courses to join the LSM Pro Team, and start their career working alongside other London School of Make-up graduates on a range of exciting assignments. 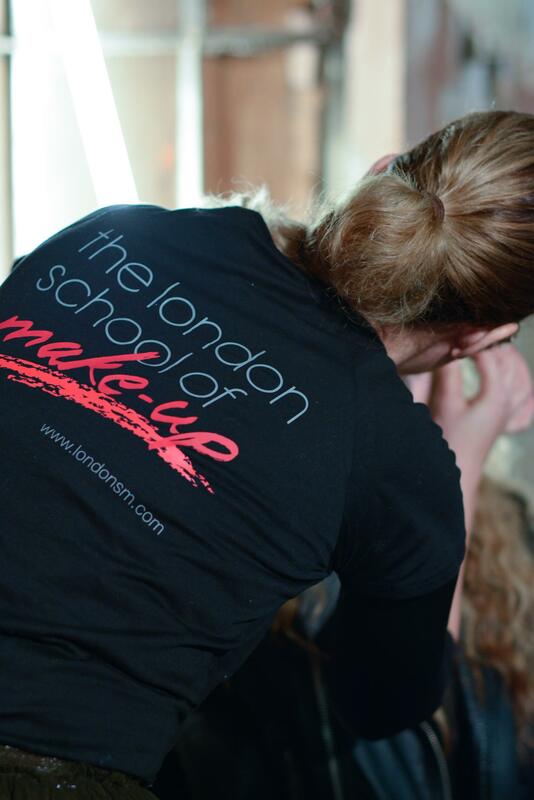 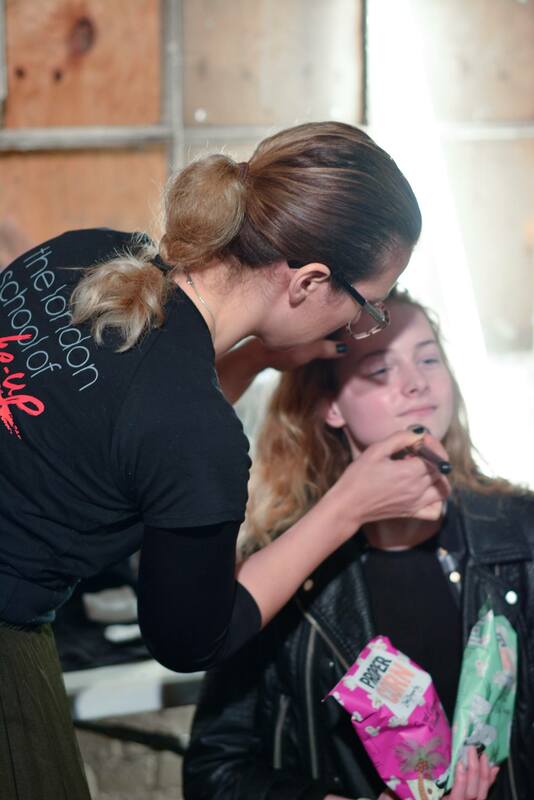 Graduate from one of our range of make-up courses and, if you impress our expert tutors, you could join them. 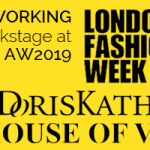 Don’t forget to check out Edeline’s work on her website, and if you want the opportunity to join the LSM Pro Team at events like London Fashion Week, we suggest taking a look at our 8 Week IMA Photographic & Media Course.